Now you don’t have to half-press the shutter button to focus? 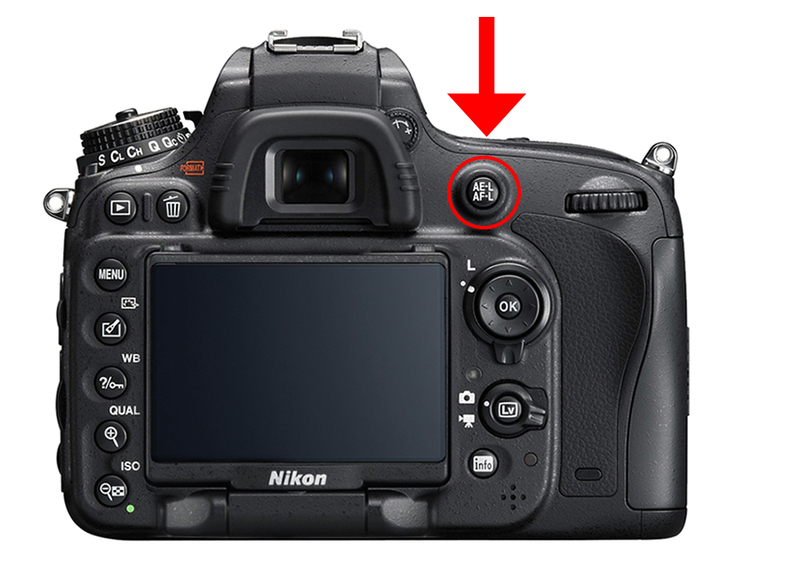 Normally, our shutter button has 2 functions, one to lock the focus and second to capture it. In most of the DSLRs we have a dedicated button for focusing which we don’t really know or even if we know we hardly use it. 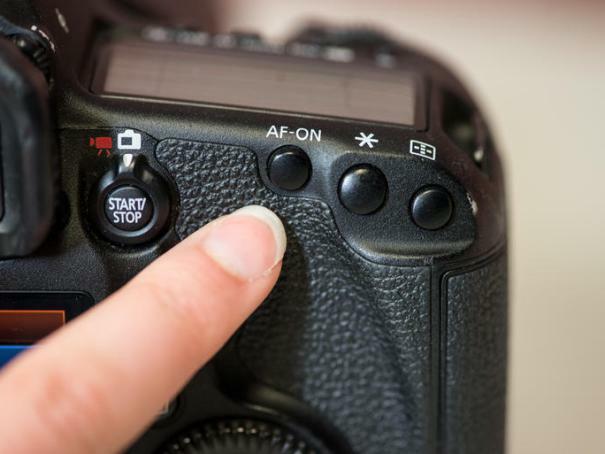 We can use this button to lock focus on subject and shutter button simply takes photos. Back button focusing just changes the way we lock focus on subject. It means now our index finger will solely responsible for taking photos whereas thumb is used to grab and lock the focus on subject. This might be seen little complicated to start but believe me it will drastically change your experience of focusing and after few moths you could think “Wish I knew this earlier ..”. Don’t press the shutter too firmly, camera will take shot whatever is in focus. Don’t release shutter otherwise camera again have to focus on same subject. Now this might seems very weird to hold the focus button from thumb and then press the shutter simply to click photos. But consider this scenario of sports or child photography or on a race track. Here everything just happens so quickly that you will not get enough time to set focus and then release shutter, by that time entire scene could be changed and you will left with nothing. So when you have focusing and shutter function separately, you can just set and lock the focus and take the photos instantly. With back button focusing we can lock the focus on subject using back button and then re-compose the shot as needed, while subject stays in focus . When shutter control then focus, as soon as we re-compose the shot and focus with half shutter, camera will again try to focus on subject. 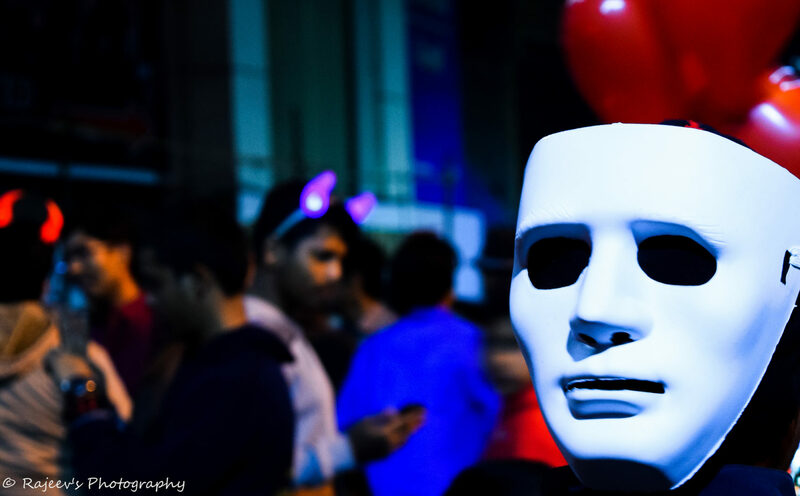 This can also be done using manual method focusing mode, but that’s a all together different pain. When we pair back button focusing with continuous focus mode (AI Servo for Canon, AF-C for Nikon), it will always result with accurate and quick focusing on moving/running subject. It is specially helpful when subject is keep running or moving. With back button focusing methods camera will automatically track moving subject and maintains the focus quite accurately and fast which will help you take the perfect shot. We can assign focusing feature using the camera menu. Step 2: Scroll to screen 5 for custom controls. Step 1: Select setting menu. Step 4: Select “AF-ON only” and you’re done. Shooting a portrait with a subject making minor adjustments to their pose between photos. You want to take a quick fire rapid succession of shots but don’t want the AF system to choose a different focus point each time you click a image. Race tracks, Fast-moving action or sports photos. Using a back button to focus will help reduce the lag time between half-pressing to focus and fully pressing the shutter button to take the shot. Situations where the AF system can get confused with what to focus on. For example, shooting through a busy road full of traffic or a net, A DSLR can change its focusing point quite easily with layers of subject are moving across. With back button focus we choose what to keep in focus and everything else will stay in the background, even if you recompose the photo multiple times. When you need tack-sharp images with slow shutter like 1/60 or 1/50. Half-pressing and holding the shutter button to lock focus shifts the weight balance of your hand which can cause blur in photos. Simply pressing the shutter button down fully to take the photo can reduce the camera shake effect drastically. Hope I made it clear Why You Should Use Back-Button Focusing !! Its obviously a personal choice on how we want to focus and click photos. But one should try this back button focusing technique and I am sure slowly you will fall in love with this. It saves lot of time and you will also get amazing results with fast and accurate focus specially for action and running photos.